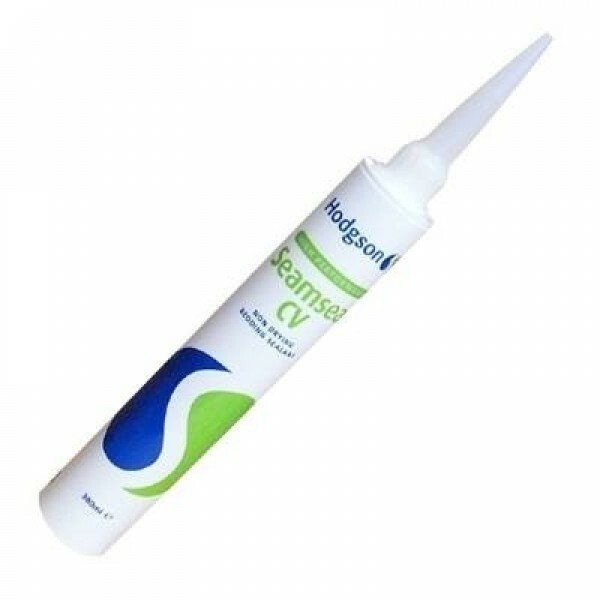 Butylene sealant is a common product used throughout the caravan industry , to seal all external joints and roof penetrations like skylights and flu's, on aluminium. The product has no trackability to water and is a non-setting bedding sealant so forms a long life seal. 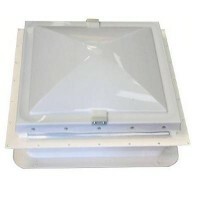 WIND UP ROOF LIGHT ASSEMBLYComplete wind up roof light assembly with integrated .. 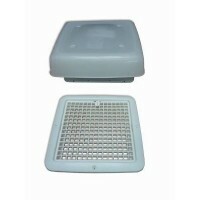 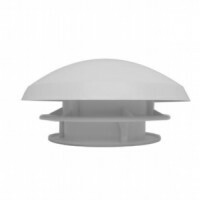 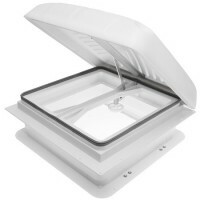 Complete Eurovent Skylight Rooflight Vent for static caravans that have al..